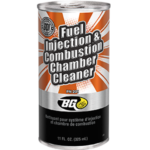 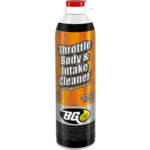 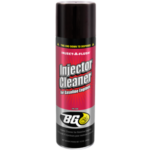 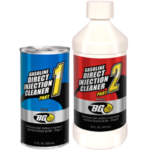 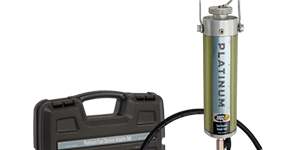 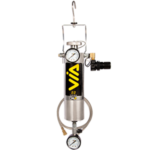 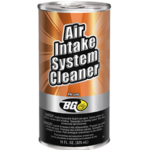 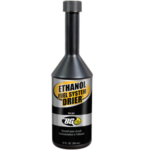 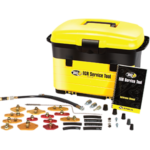 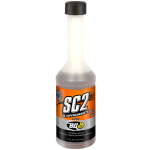 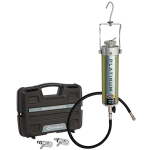 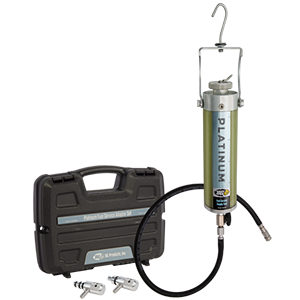 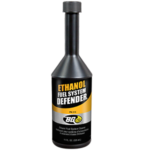 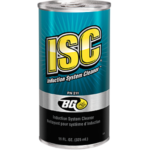 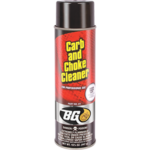 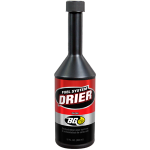 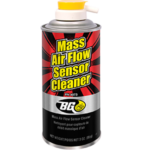 BG Platinum™ Fuel Service Set | BG Products, Inc.
As part of the BG Platinum™ Fuel Service Set, the BG Platinum™ Fuel Service Supply Tool administers a high-powered cleaner deep into the complex fuel systems of downsized, boosted engines. 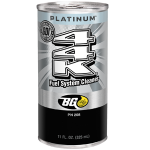 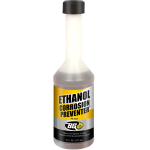 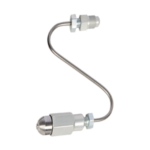 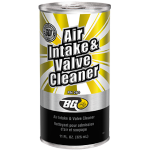 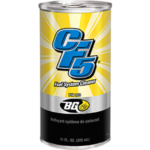 The BG Platinum™ Fuel Service Set is used as part of the BG Platinum™ Fuel System Service. 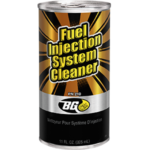 Find a shop near you that offers the BG Platinum™ Fuel System Service! 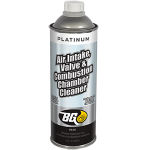 The BG Platinum™ Fuel System Service is backed by the free Lifetime BG Protection Plan® if the initial service is performed within 100,000 miles (160,000 km). 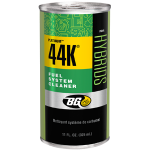 To maintain coverage, get a BG Platinum™ Fuel System Service every 15,000 miles (25,000 km)!